“The Beatles: Eight Days a Week — The Touring Years” takes viewers to Europe, Australia, the Far East and the U.S. with the Fab Four. A review of “The Beatles: Eight Days a Week — The Touring Years,” a Ron Howard documentary about the period from June 1962 to August 1966, when the Fab Four played in 90 cities in 15 countries. Rating: 4 stars out of 4. 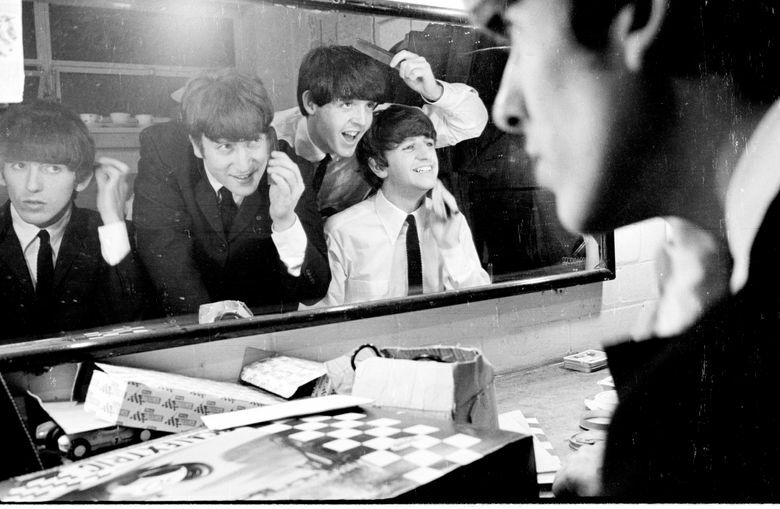 ‘The Beatles: Eight Days A Week — The Touring Years,’ a documentary directed by Ron Howard. 129 minutes (99-minute feature plus 30-minute Shea Stadium concert). Not rated; contains some profanity. SIFF Cinema Uptown.